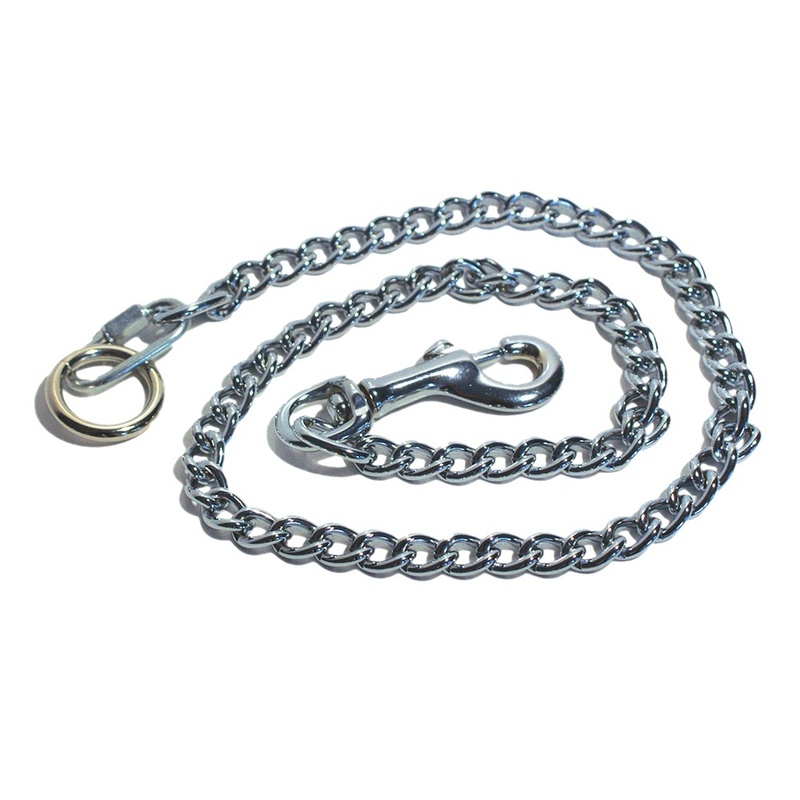 The Chain Grooming Noose offers an effective way to secure animals while grooming. 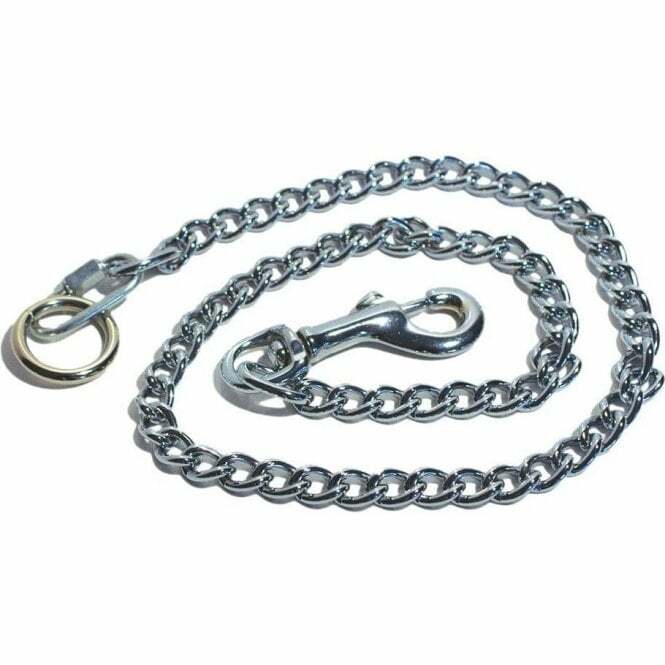 Constructed from a sturdy metal link chain, this noose is ideal for larger dogs. Includes a quick release trigger clip on one end. Just a strong sturdy chain for holding a dog.